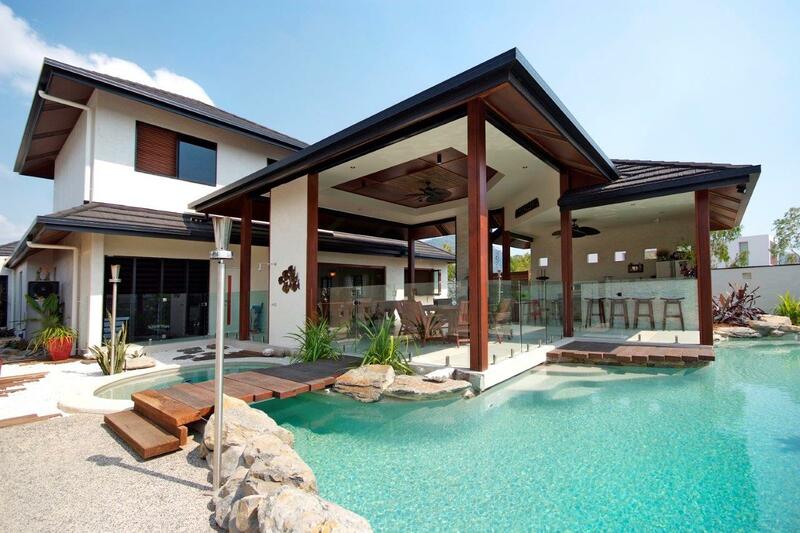 Allaro Homes has over 30 years of experience in the custom home designing and building industry, serving Townsville, Cairns, Port Douglas, and surrounds. 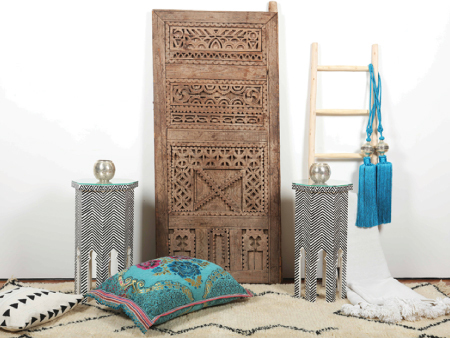 Local boutique importers with a beautiful range of home decor and accessories from Morocco and beyond, for purchase, theming and hire. 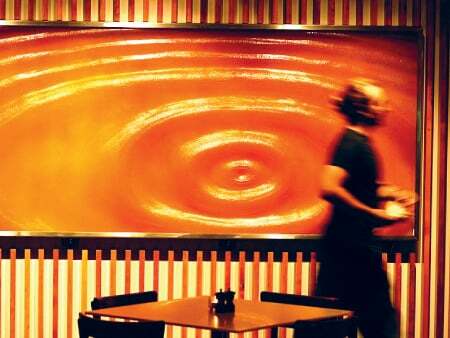 Marlin Coast Glass is locally owned and operated, offering a range of glass solutions from residential to large commercial projects. No job is too big or small. A locally-owned flooring store with a wide-range of products, an experienced team and customer service that goes above and beyond every time. 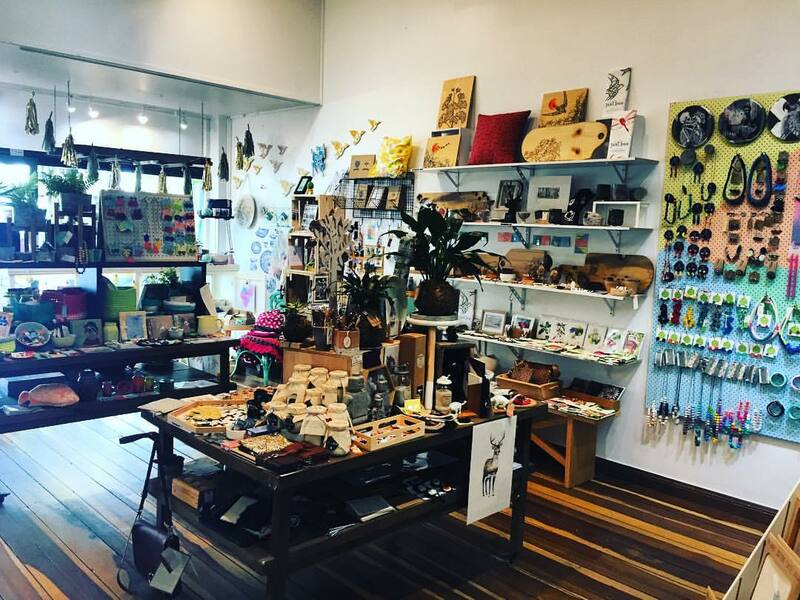 A little shop of local and Australian made goodness, representing artists, crafters and makers from FNQ and all over Australia!